positioned itself as one of the leading dental tourism destinations in the world chiefly because of the availability of affordable yet quality dental treatments provided by state-of-the-art clinics that have sprung up all over the country. According to the Council for the International Promotion of Costa Rica Medicine (PROMED), nearly 25,000 medical tourists traveled to the country in 2008. These numbers are bound to increase keeping in view the rising healthcare costs and lack of medical insurance in nearby USA. The Council also states that nearly 36% of the overseas patients opt for dental work in the country. What are Zirconium Dental Crowns? Dental crowns can be made from various materials, such as porcelain, gold and pressed ceramics. Recently, the use of zirconia or zirconium oxide in dental restorations has become quite popular. 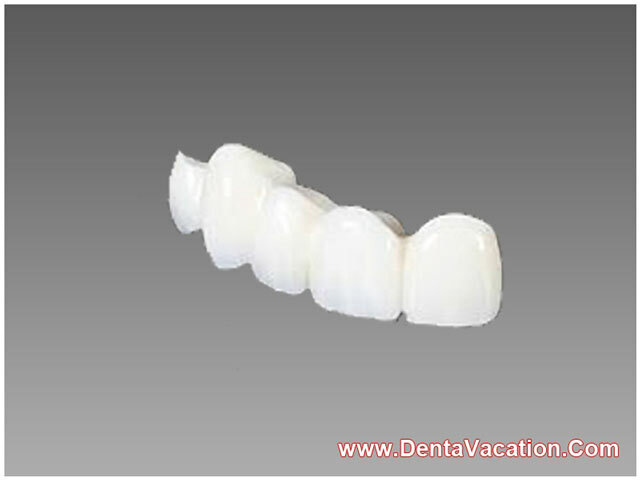 It is a white powdered metal that is shaped to create the framework for a dental crown. Similar to porcelain, zirconium is an extremely strong material and can be used anywhere in the mouth. Zirconium crowns have a natural look and blend well with the overall smile. Zirconia is practically indestructible and lasts a lifetime. Zirconium crowns can withstand grinding and biting pressures. They do not have the “grey effect” on gums synonymous with porcelain crowns. However, before you decide on getting zirconium dental crowns in Costa Rica, it is important that you weigh the cons of getting the dental prosthetics as well, such as chipping and lower track record than other materials used for dental crowns (as zirconium crowns are newer). Why Opt for Zirconium Crowns in Costa Rica? 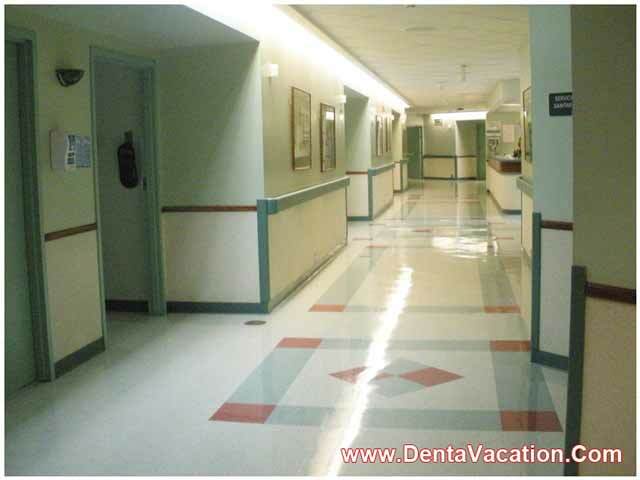 First and foremost, one can get low cost dental crowns in Costa Rica. Low zirconium dental crown costs are a direct ramification of the low cost of living in the Central American country. If you are looking for quality yet affordable dental treatments abroad, the country should occupy one of the top places in your list of potential dental tourism destinations. The quality of dental care is not compromised in the name of affordability in in the clinics we are associated with in the country. There are numerous state-of-the-art dental clinics in San Jose, the national capital, which engage the latest technology. Quite a few of the dental clinics in Costa Rica have in-house labs too. Your zirconia dental crown treatment will be performed by highly experienced and competent dentists. PROMED reports that nearly 80% of the doctors here have completed their education either in the United States or in Europe. The leading dental crown and teeth implant centers in San Jose have bilingual staff. The country’s geographical proximity is an added advantage for the American and Canadian patients. It is relatively safer than its Latin American counterparts like Mexico. The country is an ideal spot for a holiday. After getting zirconium crowns in Costa Rica, dental tourists can enjoy the pristine beaches, volcanoes and lakes galore in the country. The country is a nature’s delight as it is home to a wide variety of tropical plants and wildlife. Patients may not have the immunity to fight infections and viruses in Costa Rica and should consult a physician for the necessary immunizations prior to embarking on a dental trip. Unlike in the United States, it is hard to seek damages in cases of negligence or medical incompetence in the country. Petty crime is also associated with high tourist areas throughout Latin America. Be wary of pickpockets when in the country for your dental work. Though your dentist and the clinic staff will be English-speaking, when out on the street you might face language barriers as Spanish is the lingua franca of the country. Zirconia is a new and very popular material used in dental crowns, though its high price tag can be an obstacle for many. Nonetheless, people can circumvent the high costs by getting zirconium dental crowns in Costa Rica.